If you are traveling with a child or an elderly person, traveling by private car will give convenience and comfort for both the child or elderly and the companions. You totally control over the trip. There is no tour guide or forced itinerary to follow, so any attraction or location is open to the driver. Keeping individuality and being able to personalize the trip is a great advantage to traveling by private car. 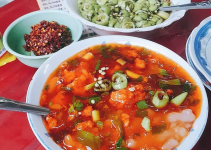 Hue to Hoi An private car trip for example, a car is a great option, because other forms of transportation can be more expensive and strictly follow their schedule and will not stop anywhere on the way for you to visit. Private car is a great alternative when you want to visit any place that you like or is inaccessible to public vehicles. 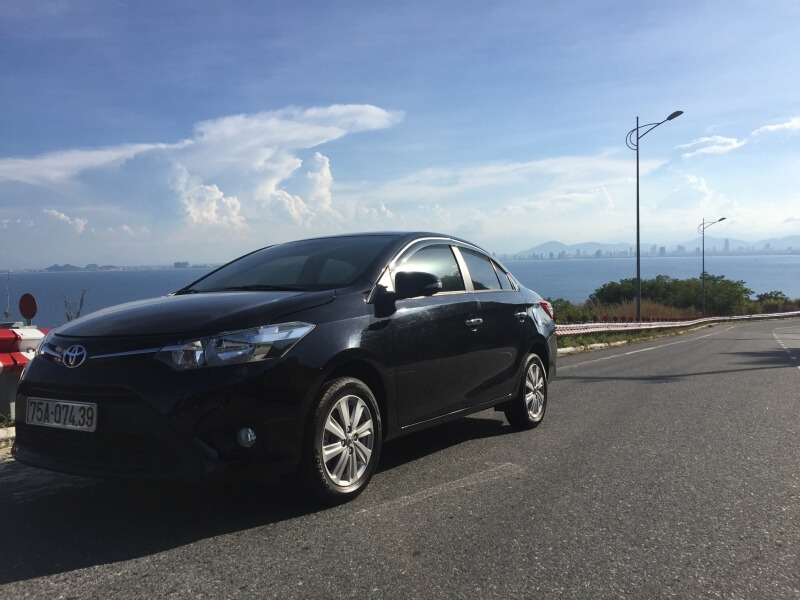 This is also a pleasing choice when exploring destinations with various attractions, which are distant from each other such as Hoi An, Da Nang, Hue major advantages of renting a car include independence, convenience and flexibility as you can create your own schedule. When you have a use private car service, you can prevent delays, which often happen when you are in a public transport in Vietnam. You own your time while on the road because you are not relying on anyone to get you to your destination, but yourself. In short, you are in total control when you are on the road, and traveling with private car. That is inexpensive and convenient travel. With the very comparable price, BNT’s private car service believes that, we always bring to our clients the best service with affordable price. Moreover, friendliness is the forehand giving thing our company wants to deliver when you come and ask for advice at our office. 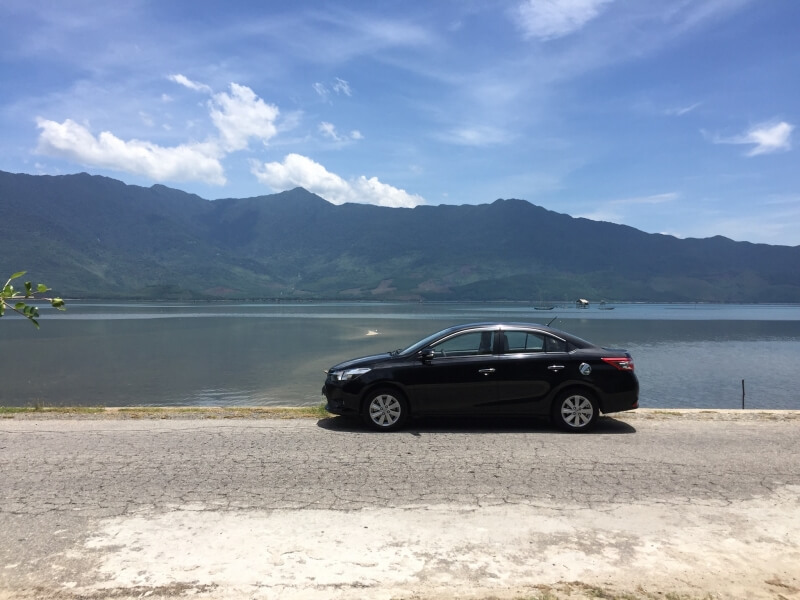 Although using a private car service is the best way to have a close look at to the nature in Vietnam, it does not mean that, you should take private car in every service or road. Following are the most useful tips that you need to take away and use when you come to decision about whether traveling by private car or other public transportations will be more profitable. Where should I take a private car tour? Driving the legendary Northwest Loop is the best way to get a glimpse of the rural side of a country in the throes of relentless, voracious development. In the less-visited north, you can explore the Vietnam of rice terraces, karst formations draped in verdant jungle, purple mountains, and thundering waterfalls. 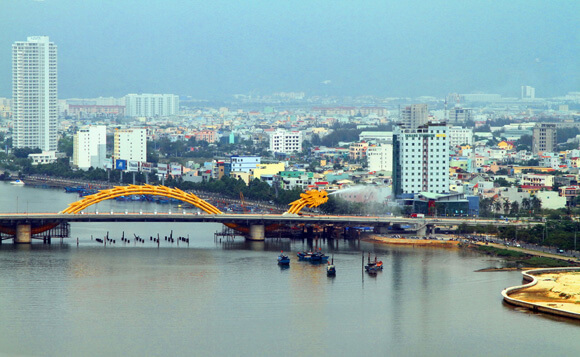 The private car tour Hue to Da Nang goes cross the 2 different cities in 2 different styles, one is famous for its exotic and pace of life and another for well -preserved cultural beauties. The two cities are attracting many tourists every year and had become a must – visited place in the guide book of all Viet Nam lovers. Riding on this scenic coastline is one of the most enjoyable private car tour in Vietnam. The road was known as highway 1D which is much less traffic than the highway 1A, It’s around 200 km in length that offers mostly amazing view between the mountain and the sea. You can stop at every kilometer to enjoy the nice view or take picture of the lean and empty beaches. He must be very experienced in managing tours and his drive; and have an acceptable English fluency. They need to be adept at mixing with people from a variety of background. It is better if they have the fun and amusing way to deliver information about the destination. 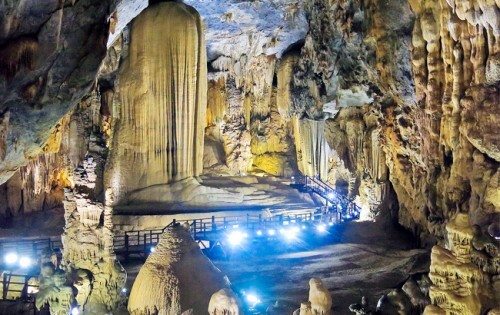 As we mentioned above about the road should take on the tour, private car tour can be able to visit some inaccessible places if using other transportation, such as in the Elephant spring, Lang Co beach and Hai Van pass in Hue. Hence, some drivers are local, and they must know some places that do not even show on travel map. And if you plan on sticking to major highways and sealed roads, then your options will be very different to someone who wants to explore rough washed out four wheel drive tracks. Dealing directly with BNT travel cuts out the middleman and gives you the best price for any services. We also usually have big promotion for those who are interested. Our price is a competitive factor which means we always find the best solutions for travelers to cut some of their costs while traveling, meanwhile, enjoy the most exotic and fantastic experience. Will the company be in charge with some urgent situation? What will they cover and how? That source of thing needs to be asked before sign in the contract. Having more than 1 year working experience, BNT travel becomes a travel partner of many companies and tourists in Vietnam. Website: www.bnttravel.com.vn. 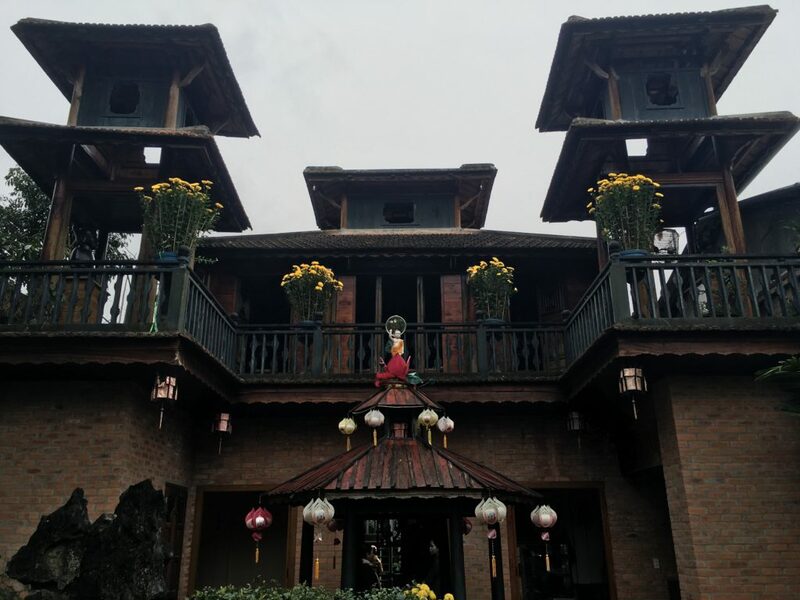 Particularly in Hue private car tour, you will appreciate the excellence of the nation as well as find the social characters of the delightful district in the focal of Vietnam. Come with us, you will not only receive the most comprehensive service but also be oriented about why – how to take a private car tour in the central of Vietnam. BNT travel guarantees to take care of every individual so that all of your requirements will be fulfilled by the best service: best price, best hue private car, best choice. Read more: In the event you Tip Your own Uber Car owner?